All fishing equipment is provided, drinks (no alcohol allowed) and snacks provided on the boat. Deposit Required: $100 per person – preferred method of payment is email money transfer. Accommodation arrangements can be made. For larger groups – additional boat and accommodation arrangements are available. Werner’s Angling Adventures and County Shores are pleased to offer their new Walleye Charter and Accommodation Packages for those Trophy Walleye Anglers on the Bay of Quinte. 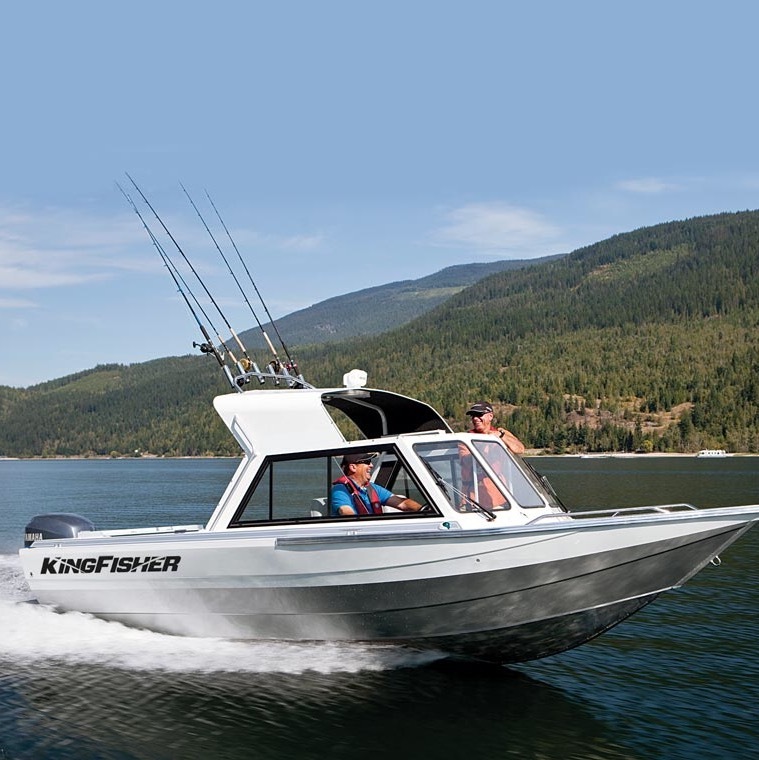 Your day(s) on the water with Werners Angling Adventures will see you in our brand new 2017 21 foot Kingfisher Boat complete with a fully enclosed heated top, plus all the equipment and tools to give you the best possible comfort and chances for success. All this, and captained and piloted by Nick Werner a Professional Angler and guide who calls the Bay of Quinte his home. At County Shores you will enjoy quality accommodations in either their 3 Bedroom Vacation Home or 3 Bedroom Vacation Suite. Each unit has a full kitchen, dining Room, living room, 3 piece bathroom, flat screen and satellite TV and propane furnace to keep you toasty warm after a long day on the water. 2 Nights accommodation at County Shores in our Three Bedroom Vacation Suite for the night before and the night after your Charter day on the Bay of the Quinte. 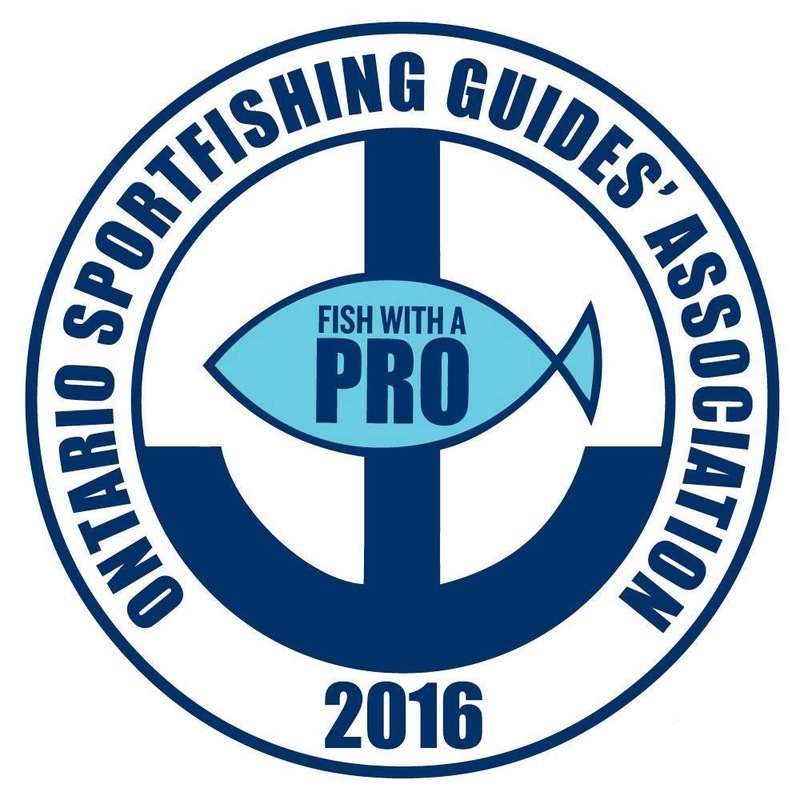 1 Day Fishing Charter with Nick Werner of “Werner Adventures” fishing for Trophy Walleye on the Bay of Quinte. 3 Nights accommodation in County Shores Three Bedroom Vacation Suite for the nights before, during and after your charter days on the bay. 2 Days of Fishing Charter with Nick Werner and “Werner Adventures” fishing for Trophy Walleye on the Bay of Quinte. 2 Nights accommodation in County Shores Three Bedroom Vacation Suite for the night before and the night after your charter day on the bay. 1 day Fishing Charter with Nick Werner and “Werner Adventures” fishing for Trophy Walleye on the Bay of Quinte. 2 Nights accommodation in County Shores Three Bedroom Vacation Home for the night before and the night after your charter day on the bay. 1 day Charter with Nick Werner and “Werner Adventures” Fishing for Trophy Walleye on the Bay of Quinte. 3 Nights accommodation in County Shores Vacation Home for the nights before, during and after your charter days on the bay. 2 days of Charter with Nick Werner and “Werner Adventures” Fishing for Trophy Walleye on the Bay of Quinte.